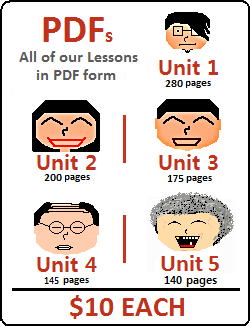 All finished Lessons 117 – 125? Now it is time to test yourself on what you learned in those lessons! 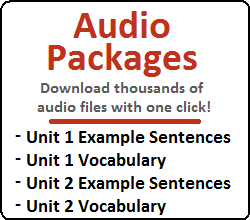 Before moving on to our Unit Test, make sure you can understand all the concepts covered here. Good luck! 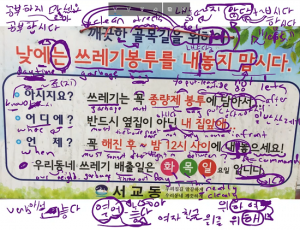 b) 학생증을 도서관에 두고 왔던가? c) 집주인이 옥상에 왜 올라갔던가? d) 내가 원래 추위를 이렇게 많이 탔던가? 8) Which of the following would you consider good advice? Person 1: 밥을 언제 먹을 거야? If you comfortable with all of Unit 5, you could take our Unit 5 Test. 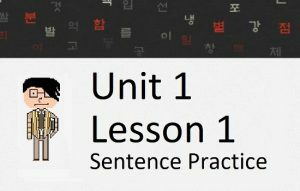 You could also move on to check out the first set of lessons in Unit 6. Or, go directly to Lesson 126.